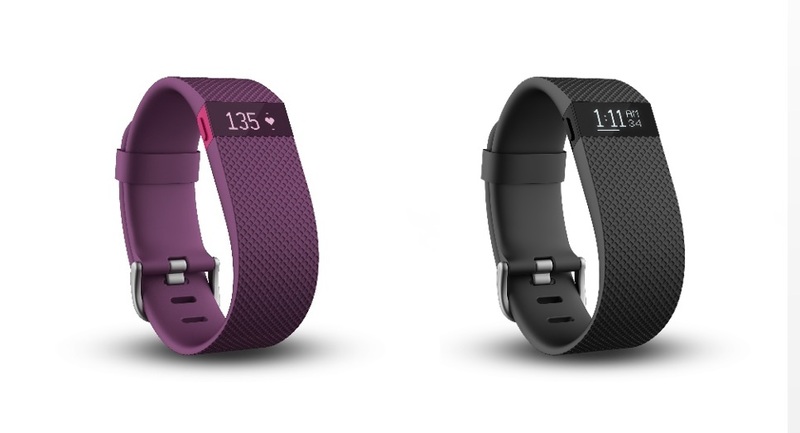 This week saw Fitbit unveil its plans to become a true player in healthcare data monitoring with the appointment of former Walgreens executive Adam Pellegrini as vice president of Digital Health. CEO James Park says this is the “next logical step” in the company’s evolution from being simply a supplier of fitness tracking wearables. Pellegrini will take charge of all of Fitbit’s digital health operations, including expanding the company’s offerings and building relationships with pharmaceutical and healthcare providers. 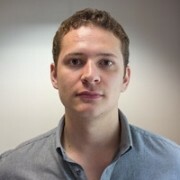 At Walgreens, Pellegrini was responsible for the company’s first wearables integration through its Balance Rewards scheme, incorporating over 1 million connected devices in total. Considering Fitbit’s current leadership in the health wearables field, it is well placed to enter the health market. The company has now invested over $150 million in R&D and the hiring of engineering staff in readiness. Its recently-released Q2 earnings also reveal healthy growth, selling 5.7 million devices and accruing a 42% and 150% year-over-year growth in revenue in the US and Europe, respectively. Sales of its new Fitbit Blaze alone have been close to the International Data Committee’s sales estimate for the Apple Watch – the company’s biggest competitor. However with new pastures come new regulations and standards to meet. One of the company’s biggest concerns will come in the form of approval from regulatory bodies such as the Food and Drug Administration (FDA) in the US which will begin treating Fitbit’s portfolio in the same way that it treats other medical devices, if and when any of the company’s offerings claim to treat conditions. Fitbit is currently involved in over 200 clinical trials looking into various conditions, including a partnership with the Dana-Farber Cancer Institute investigating whether weight loss can prevent breast cancer recurrence. The Breast Cancer Weight Loss (BWEL) trial, starting this month, will enrol around 3,200 overweight or obese women from across the US and Canada who have been diagnosed with early-stage breast cancer. The company is donating Fitbit technologies to the trial including its Fitbit Charge HR, Aria Wi-Fi scales and access to its FitStar software to aid in motivating trial participants and tracking weight loss, in turn helping with meeting weight loss goals. Fitbit has deployed its technologies in over 200 clinical trials to date, investigating conditions ranging from cancer to heart disease. Samsung is fairly well established in digital health. Its S Health app, for example, has been available through its own, and other, Android smart devices since 2012. Alongside its mhealth solutions, Samsung also has its own Internet of Things (IoT) offering called ARTIK. Comprising both chips and a cloud software platform, ARTIK is intended to bring together devices and technologies to exchange data in various scenarios, with smart homes, smart cities and personal monitoring solutions of particular interest. This week, Samsung unveiled plans to use its ARTIK technologies in a new collaboration with Nestlé to provide insights into healthy living. Through connecting a wide range of devices and integrating Nestlé’s nutritional data, the companies plan to encourage healthier life choices through personalised nutrition, lifestyle and fitness recommendations. The joint venture will also research the beneficial impact of combining nutritional data with biosensor technologies. The exact details of what will be produced by the partnership, between the Samsung Strategy and Innovation Center and the Nestlé Institute of Health Sciences, have not been disclosed, although Samsung has made it clear that it wants the platform to work across a range of devices, including fridges and wearables. The deal will test the ARTIK offerings, which Samsung debuted in 2015 with the release of its ARTIK 1, 5 and 10 chips for wearables devices. Its ARTIK Cloud platform was commercially launched in April this year. For Nestlé, the move continues its broad push into healthcare, which also encompasses new ventures such as an investment in gut microbiome pharmaceuticals and diagnostics specialist Enterome Bioscience. More information about the collaboration will be released early next year as pilot programmes begin. Lab-on-chip technology is a rapidly emerging market in the healthcare field. It promises a revolution in both drug development and health management through the shrinking down and combining of multiple analytical processes into a single chip. Various uses for the technology are emerging, with some developing tissue micro-environments built into the chips that allow real-time drug testing, while others are using it for rapid methods of diagnosis at the point of care, integrating disease-specific biomarkers into chips that can provide accurate results in minutes. This week technology giant IBM added its name to the list of on-chip innovators, with its own cancer diagnostic variant. 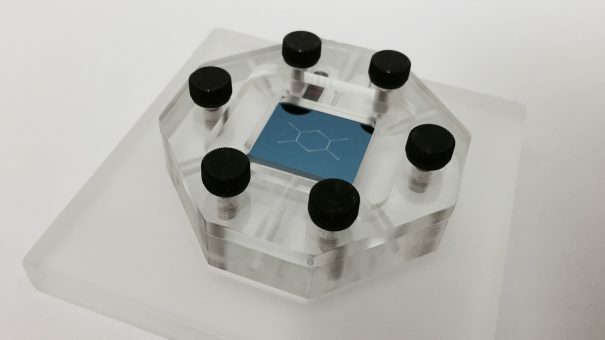 Developed in collaboration with researchers from the Icahn School of Medicine at Mount Sinai, the 2cm x 2cm chip can separate biological particles at the nanoscale, meaning particles such as DNA, viruses and exosomes can all be separated and analysed, opening the door to a possible diagnostic platform for cancer, and viral infections such as Zika or flu. The smallest particles to be separated previously were around 50 times larger than those separated using IBM’s new platform. IBM’s 2cm x 2cm chip can separate molecules at the nanoscale based on their size. With this new, even smaller, scale of separation, fluid samples including blood, urine or saliva can be analysed for nanoscale disease biomarkers, offering the possibility of diagnosing conditions before their associated symptoms have even manifested. 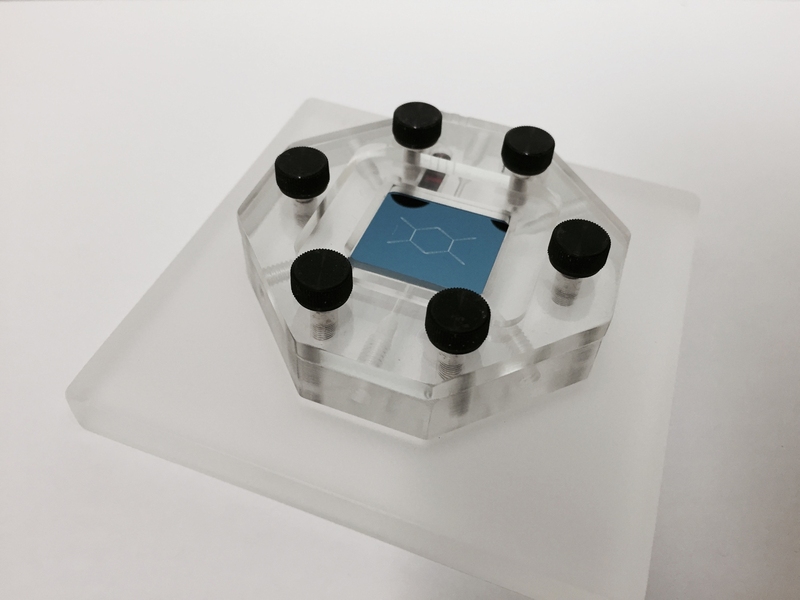 Researchers investigated the chip’s ability to separate exosomes from fluid samples. Exosomes are small vesicles that can reveal the health of the cell they originate from. The team found the chip was successful in separating exosomes of various sizes from fluids, as well as from each other. IBM plans to test the new chip in prostate cancer in the US initially, in order to confirm its ability to pick up exosomes with cancer-specific biomarkers.